Cycling has been found to be the least popular mode of transport amongst Brits, according to a new study. 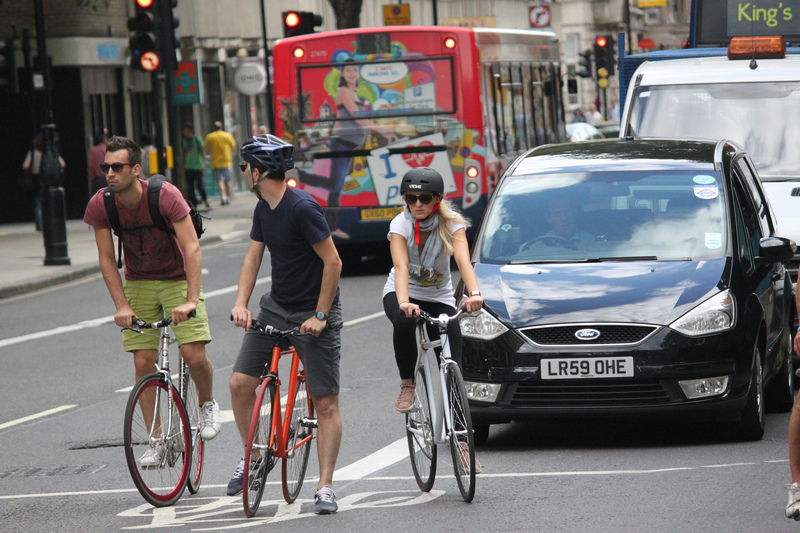 The YouGov survey of transport attitudes found only 40% of people have a positive view of getting on the bike, with more people choosing to jump in their cars than cycling or using public transport. However, the reason for cycling’s unpopularity is not laziness, as the research found the most popular mode of transport is walking. While 40% of people have a positive attitude towards riding their bike, 49% of the 1,737 respondents held the opposite view. Attempts to boost cycling in London also appear to be failing to reach many, with Londoners less keen on travelling by bike than people elsewhere. Just 34% of people in the capital like the idea of cycling, compared to 40% for the whole country. When comparing men and women, the study found that only 32% of women have a favourable view of riding, compared to 49% of men. Transport charity Sustrans have also carried out their own research on attitudes towards cycling and found that increasing safety by offering segregated cycle routes is the best way to get more people on bikes. Around 84% have a positive view of getting around on foot, with 11% still disliking the thought of walking for transport. Unsurprisingly, public transport is substantially more popular in London. Amongst Londoners, 63% are more open to taking the bus compared with 47% nationwide. Those in the capital are also far less likely to jump in the car, with 44% having a positive attitude to driving – that number is 73% for the whole country.